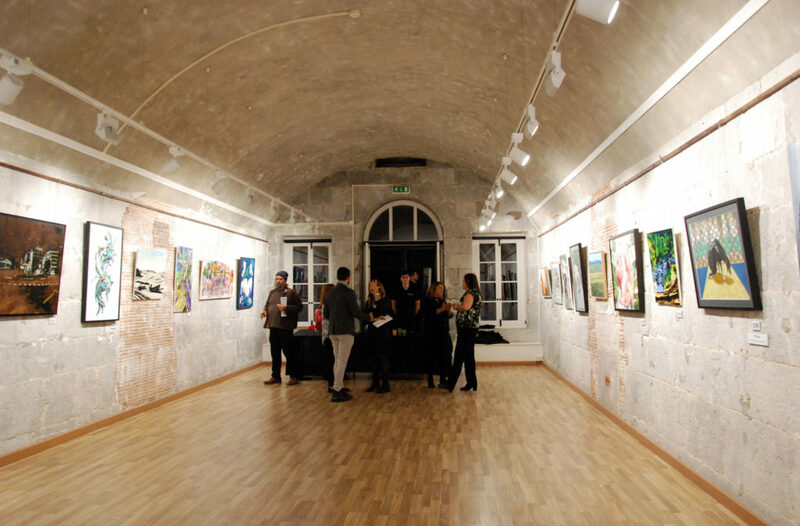 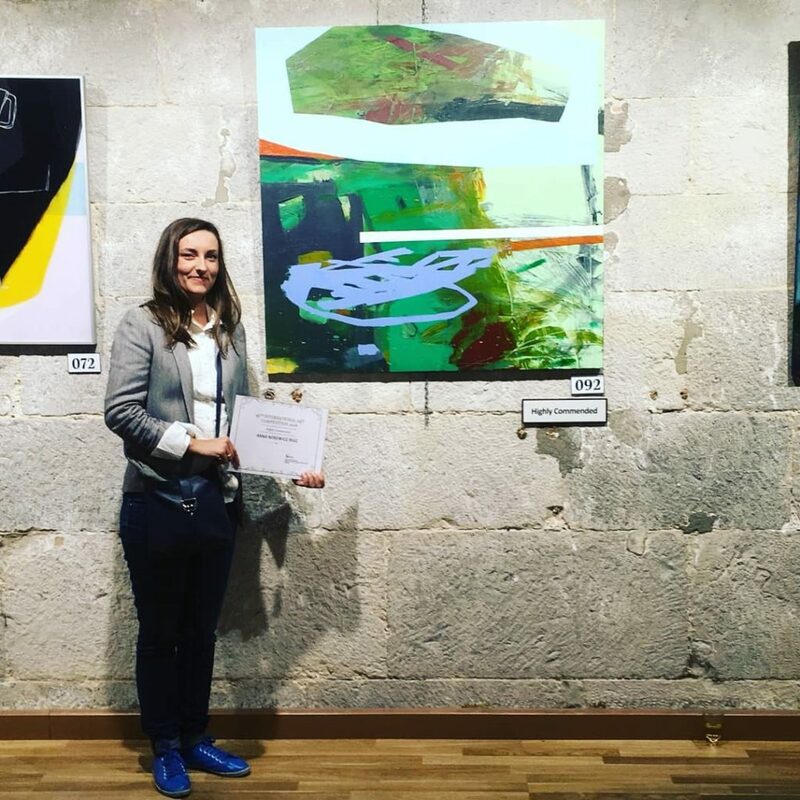 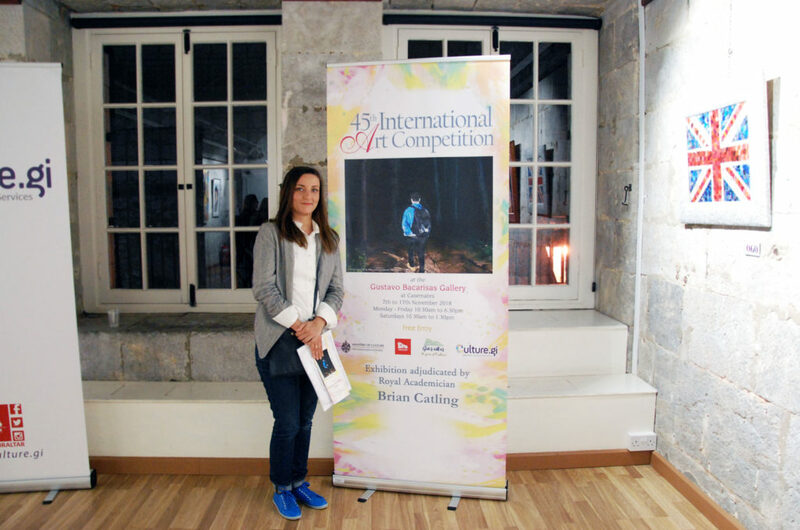 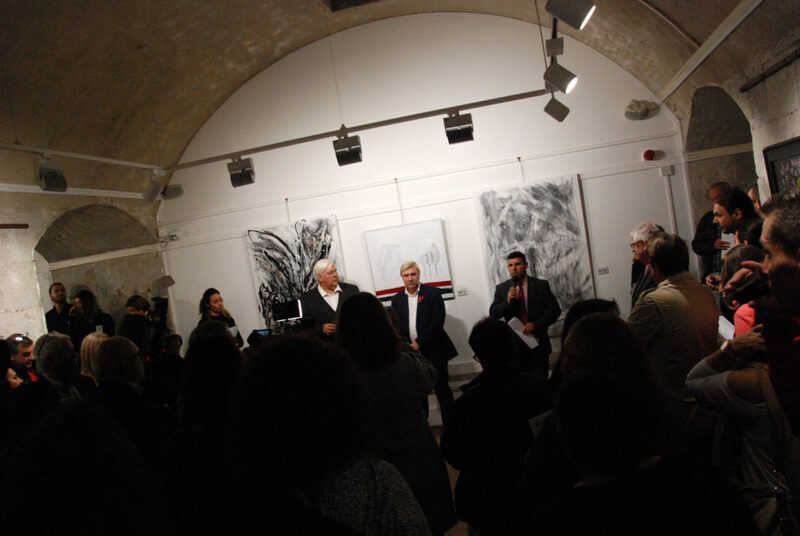 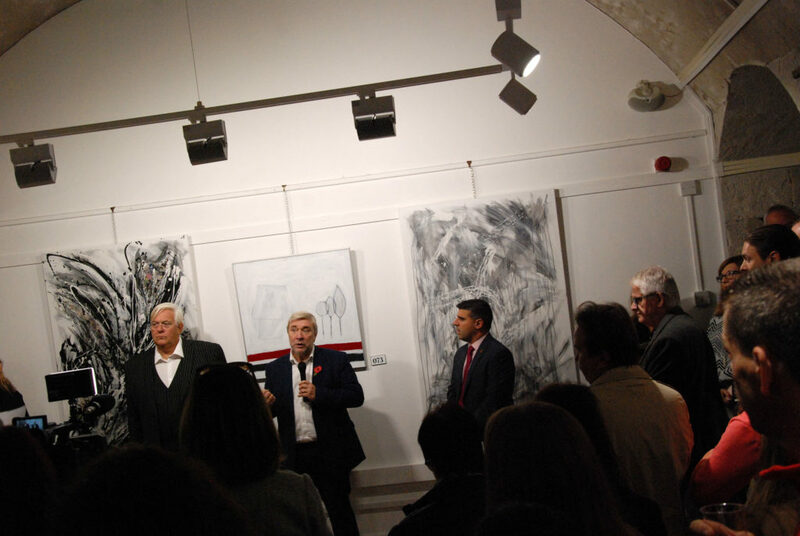 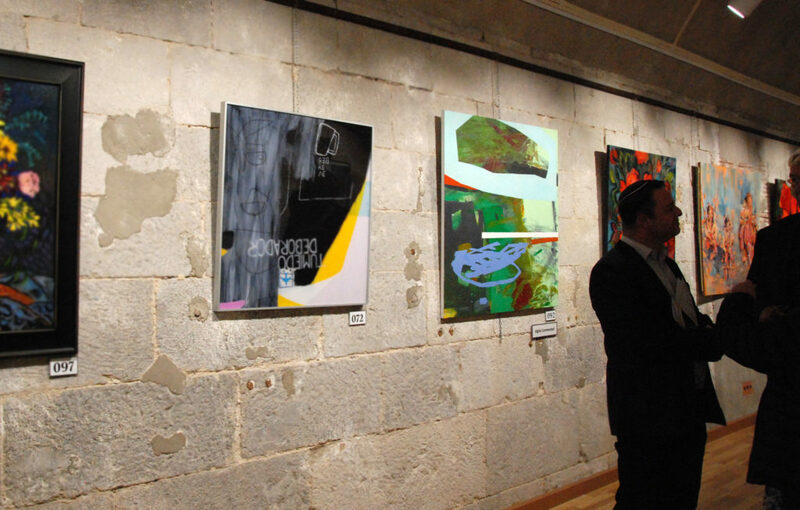 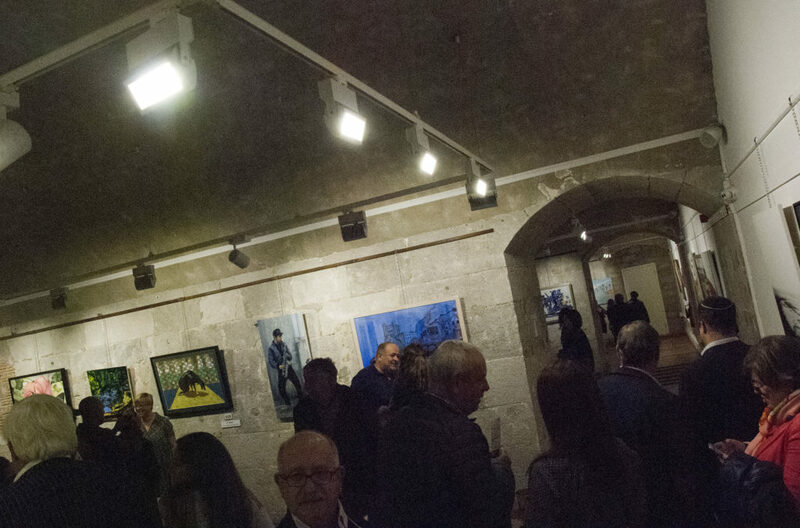 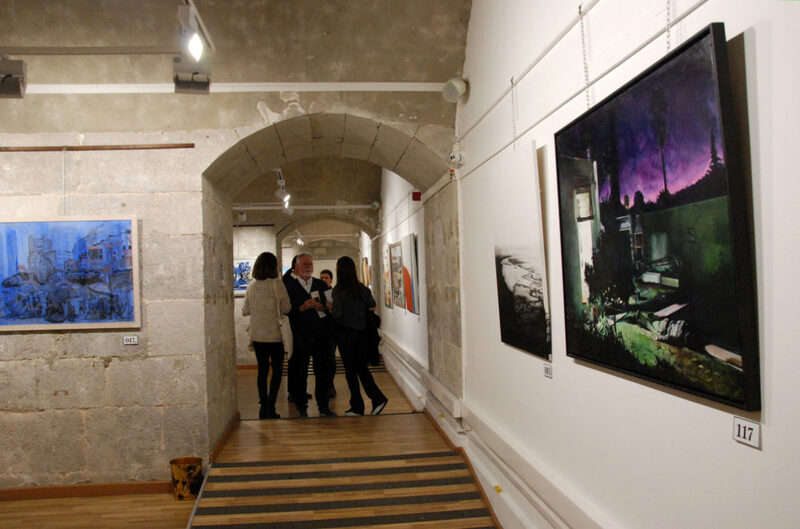 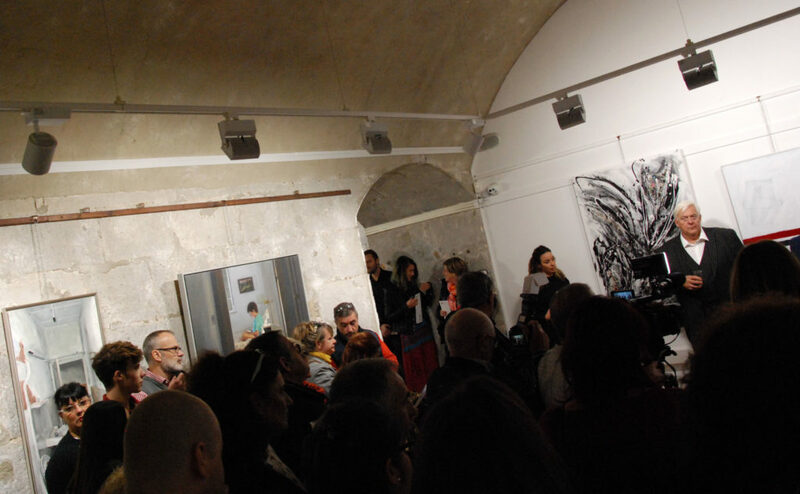 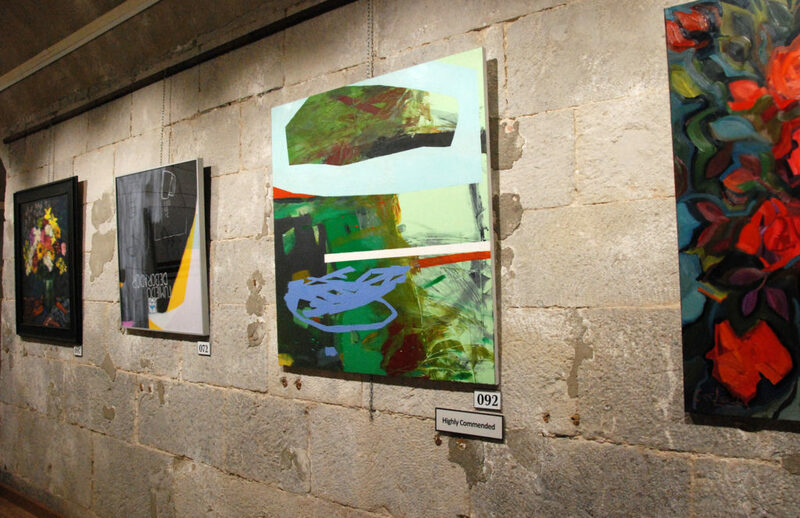 Exhibition organized by Ministry of Culture, Gibraltar Cultural Services. 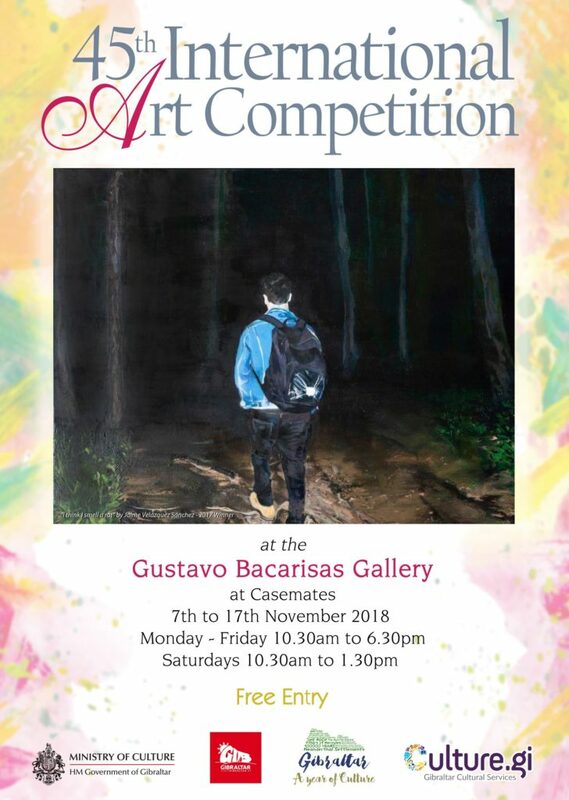 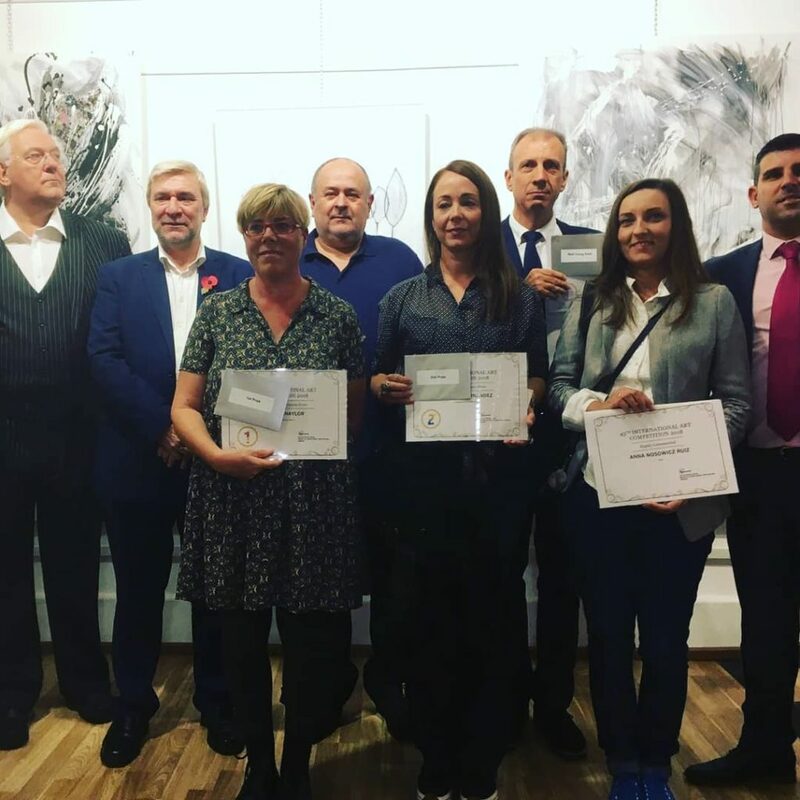 Special thanks to this year’s adjudicator, Mr Brian Catling from the Royal Academy and to the Gibraltar Culture Services. 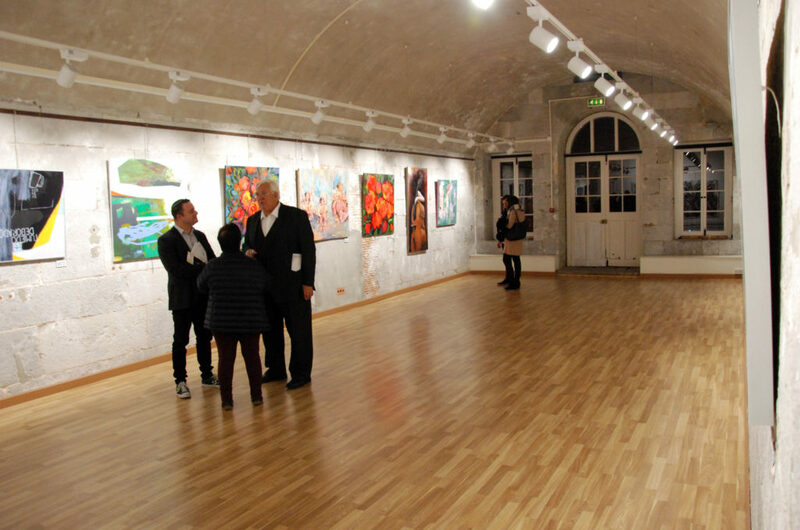 Exhibition is open to the public until November 17.